It's finally here, the first day of school for many of our kiddos. We hope you've had an enjoyable Summer! It's time to adjust to our regular routine but we can always fit something fun in the schedule. Make sure to follow the Facebook page because we are always posting events as they come up. 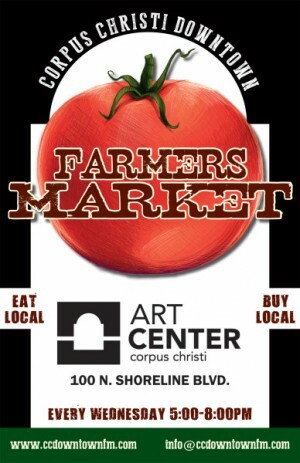 4 reserved-seat tickets, 4 hot dogs, 4 sodas and parking - a $78 value for $30 - with coupon from previous Sunday or Monday edition of the Corpus Christi Caller-Times. Look for the Mike Shaw Automotive wrap or insert. Whataburger Family Day; buy a ticket at the box office and get your kid's ticket free. Donate your gently-used clothing item to Goodwill near the main gates at the giant Whataburger fry box. 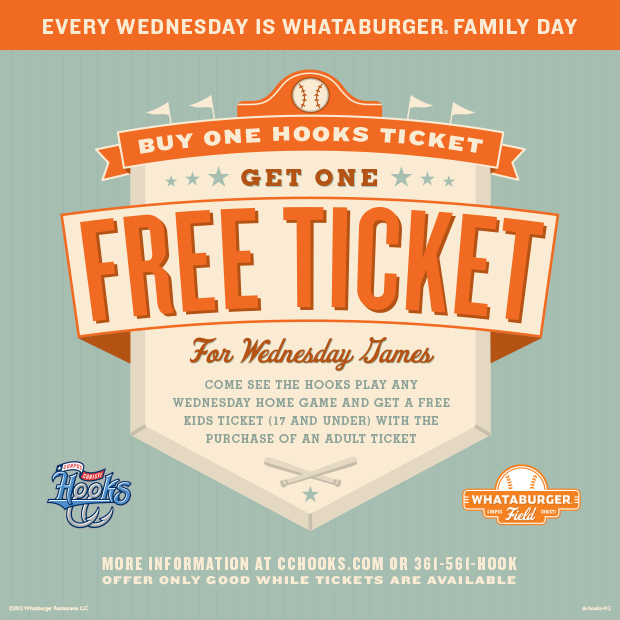 In exchange, you'll get a new Hooks t-shirt, ticket voucher and special Whataburger coupon offer! The program is for children ages 2-5 accompanied with an adult helper. Cost: Tuition for members of the museum is $5 and for non-members is $10. For more information email or call 361-825-3504; or register online. Drop in and play some classic board games, MineCraft, Wii play and more. Family Fun. Thirsty Thursday (discounted soda and beer), from Stripes. After 8:30 a.m. am on the 25th, go to the Stripes Facebook Page to learn the Stripes Thirsty Thursday Word of the Day. Later that day or night, repeat the word at the Whataburger Field box office and receive a free Hooks Thirsty Thursday reserved-seat or general admission ticket for each Thirsty Thursday ticket purchased.